Fossil Group, the parent to many of the world’s most popular fashion brands, announced that consumers can expect to see more than 100 wearable products by this year’s holiday season. A few of these brands include Michael Kors, Chaps, Diesel, Emporio Armani, kate spade new york, and of course, Fossil. In the announcement, Fossil Group states that these wearables will feature a mixture of display and non-display devices, meaning it’s likely we can expect a few Android Wear devices from the batch. According to Fossil Group, during the holidays, these devices will be available in 40 countries, meaning there should be no shortage on locations to pick a wearable up. 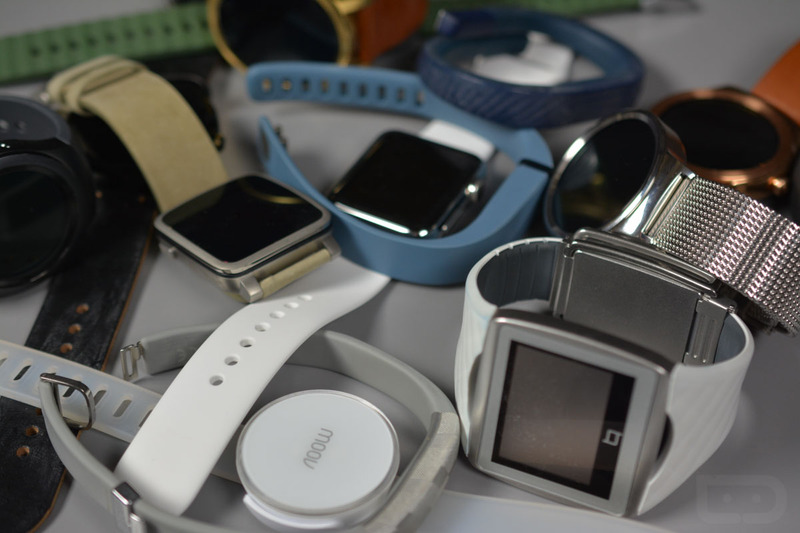 Concurrent with the advancement of Fossil Group’s owned technology and research and development capabilities, the company continues its strong partnerships with third-party technology partners, including Google and their Android Wear™ platform, to deliver on the company’s short- and long-term wearables strategy. Fossil Group also took this time to remind folks that it acquired Misfit, a fitness tech company, and the company intends to continue its implementation of the technology into its wearable lineup. No specifics were given as to which brands would be focusing on what kind of wearables, but my fingers are crossed we see a few more high-end Android Wear devices from the likes of Michael Kors and kate spade new york.